Next Santa Shop Spirit Wear Sale is Thursday Dec 13th 5-8:30 outside office. We have all kinds of Rebel merchandise for your Holiday shopping needs for students, parents and alumni! Tues Dec 18th & Wed Dec 19th. Please stop by Willoughby South High School Commons area! 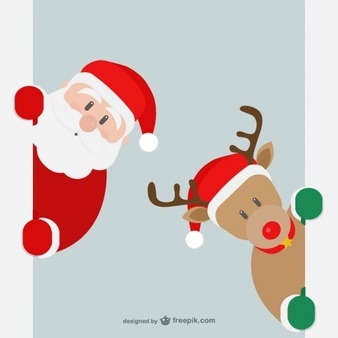 Please see our volunteering section, if you are interested in helping at the Santa shop!